Medical providers are held to extremely high standards, especially those responsible for the care and safety of nursing home residents. 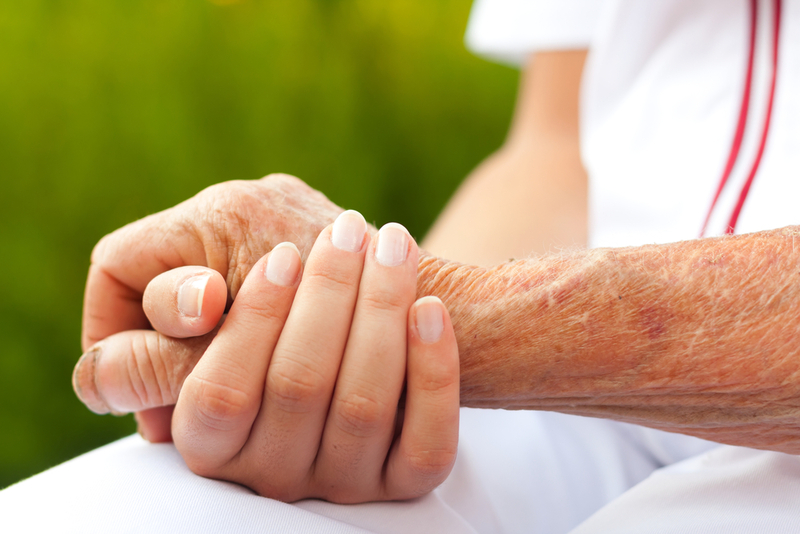 While most staff members of these facilities proudly provide care to all patients, nursing home abuse does occur and includes a wide range of situations and events. If your loved one has experienced any of the following examples of nursing home abuse, a personal injury attorney may be able to collect compensation for their injuries. Many nursing home facilities are chronically understaffed, leaving workers unable to provide their residents with the attention they deserve. Retirement home residents who don’t receive adequate supervision may fall while trying to get themselves to the bathroom, or may suffer weight loss due to inadequate nutrition. When nursing home residents are injured because of a failure to hire enough qualified staff members, your personal injury attorney will hold the managers and the company itself legally liable for negligence. Unexplained bruises, broken bones, or other injuries may often be signs that your family member is suffering from physical abuse. Staff members may try to force residents to take medications or stand up, or could actually be hitting the people they’ve been hired to protect. Frustrated, overworked staff members sometimes lose their tempers, and may shout or belittle their residents. This behavior is never acceptable and may result in serious, dramatic personality changes in loved ones and a diminished quality of life. Since 1958, the personal injury attorneys at Gregory S. Young Co., LPA have protected the rights of senior citizens and their families throughout Ohio and Kentucky. If you believe your family member is suffering from nursing home abuse, they will identify all of your legal options and work to help achieve justice. Visit their website now to find your nearest location, call (513) 721-1077 to reach their main office in Cincinnati, and follow the personal injury attorney’s Facebook for more news and updates.